There's lots of talk about love today, naturally since it is Valentine's Day. What you should know about me is I am a sucker for a good story. And love stories for me are always good stories. In my mind, Jesuit Father Pedro Arrupe summed it up rather nicely in his reflection about love: "Fall in Love, stay in love, and it will decide everything." 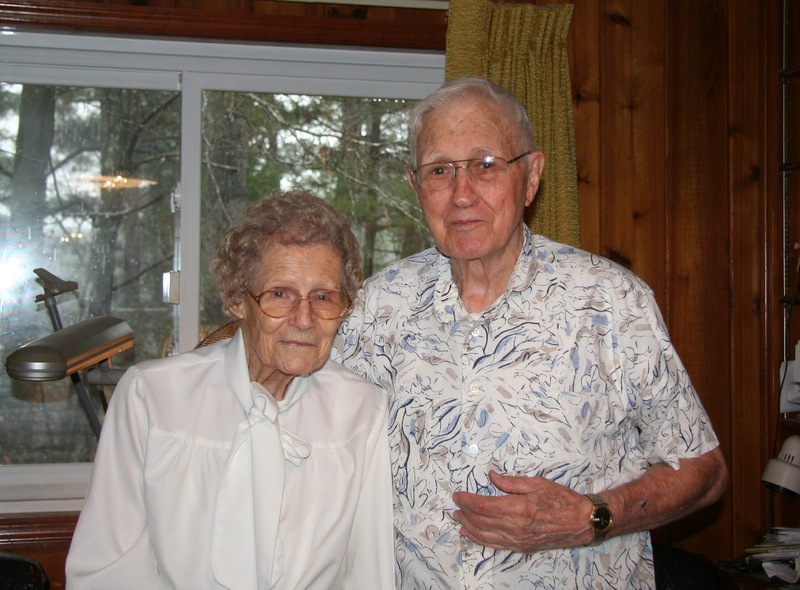 Joseph and Georgia Monnerat, longtime parishioners of Most Blessed Sacrament Church, Atlanta, recently celebrated their 70th wedding anniversary. 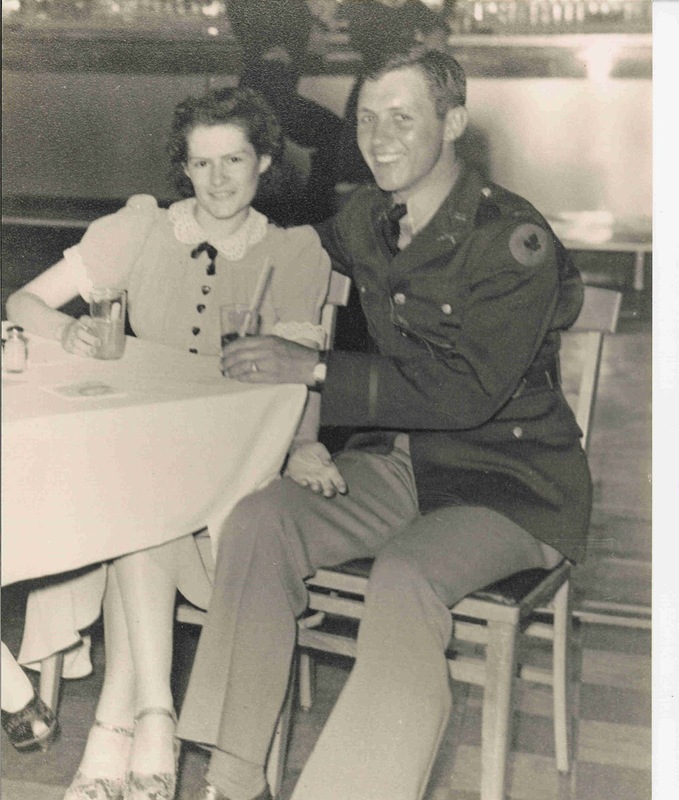 They met on a blind date at the Army’s Camp Blanding, Florida, in 1941. Georgia, who grew up in Wayne County, GA was serving as a nurse, and Joe, a Yankee from Waterbury, Conn., was a young Army lieutenant. Their honeymoon was celebrated with a spaghetti dinner in St. Augustine, Florida. Georgia returned to the nurses’ dormitory at Camp Blanding before curfew and Joe packed the next day for deployment. The couple celebrated their wedding anniversary on January 25, 2012. Joseph is Catholic and Georgia is Baptist. Both are members of the Knights of Columbus Council 4422 in Hapeville. Their daughters and son-in-laws are Joan and William Campbell of Torrance, Calif.; Georgia Ann Monnerat of Lake Jackson, Texas; and Carolyn and Terry Mestnik of Eagan, Minn. Their grandchildren are Grant Mestnik, a pilot in the Navy in Jacksonville, FL and Stephanie Mestnik of Eagan, Minn.
Father Bruce Wilkinson, pastor of Blessed Sacrament Church, knows the family well. "Although their health keeps them homebound these days, both of them a a great sense of humor. Joseph is a faithful tither, and when his children come to visit he usually asks them to bring him to Most Blessed Sacrament when they attend Sunday Mass," he said in an email.